Camping in a yurt? Check. Henry Jamison’s quietly beautiful 2017 LP, The Wilds, came to fruition on a "recording pilgrimage" of sorts, atop a Vermont Mountain in a reclusive cottage. Need we say more? 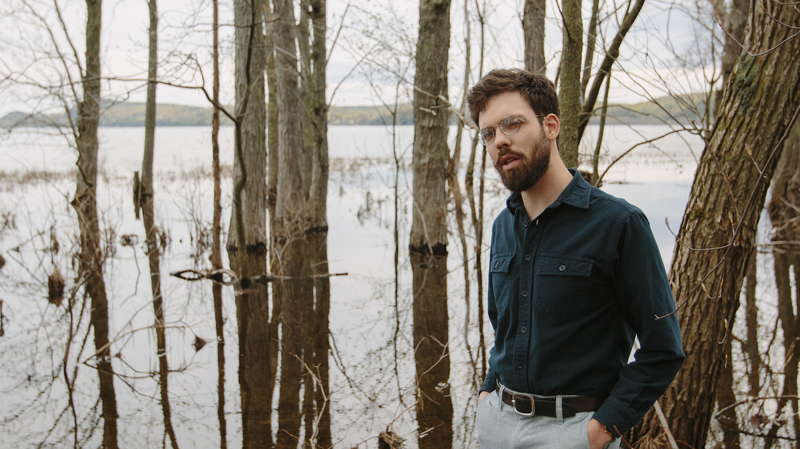 The native Vermonter is an impressive solo act, creating tracks that are lyrically intricate and reminiscent of folk legends like Ben Howard and Leonard Cohen. His song “Through A Glass” is romantic and circular, deriving something solid and tangible from even the most abstract concepts and loft aspirations. “Real Peach” is the nostalgia infused stand-out from the album that has amassed over 25 million streams on Spotify. Others like “Sunlit Juice” and “Dallas Love Field” don’t get lost in the mix, either, making it a solid and thoughtful album from start to finish. Jamison already has big plans for 2018 too, including releasing his second record and heading out on tour (which kicks off tonight, March 1, in Connecticut). During the run, he’ll be making stops in Brooklyn, Seattle, Denver, as well as his stomping grounds, Burlington, Vermont. We caught up with the rising folk star before he set off on his coast-to-coast adventure to find out where he’s most excited to visit. 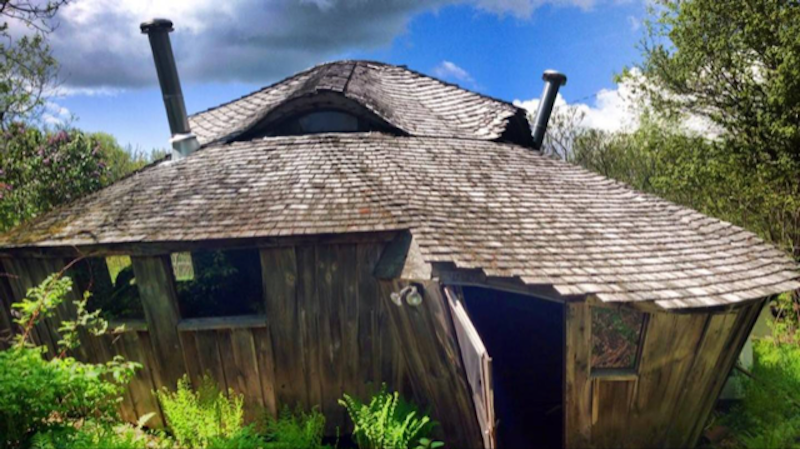 Turns out, it includes a yurt, a '60s hotel, and a cozy bookstore. Goals. Check it out below and make sure to track Jamison on Bandsintown to stay up-to-date on his dates this touring news! "On my first tour last year (with Lady Lamb), I got snowed in for two days at the hotel and met an actor named John Dunsworth, who played Mr. Lahey on Trailer Park Boys. We had a beer at the bar and he told me about his dad, who was a psychologist who refused to be psychoanalyzed. It turns out that John died sometime last year. RIP John, I was glad to meet you. Whenever I go to Hamden or New Haven, I try to go to the Yale Art Museum. They had an exhibit of Lumia by Thomas Wilfred last year, beautiful light contraptions. 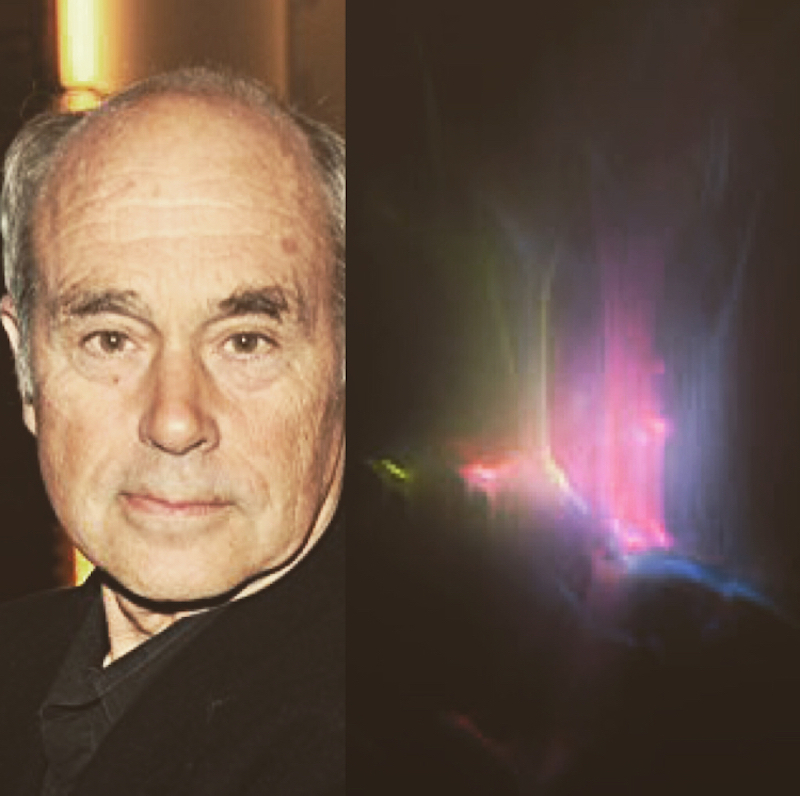 Here's a picture of John Dunsworth next to a Lumia." 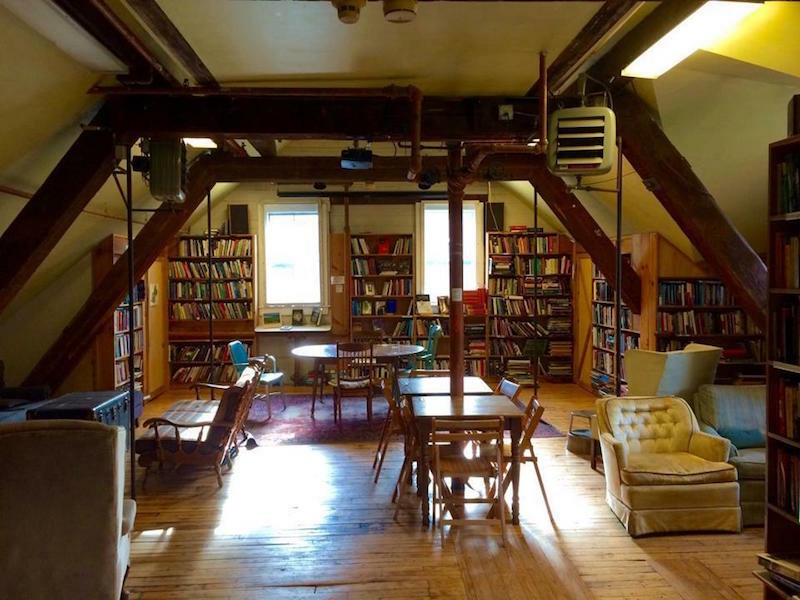 "There are a few bookstores in Northampton that I like a lot (Raven Books in particular), but I once played at this place called Montague Bookmill (in Montague) that was so beautiful. Adrianne (Lenker) and I don't have a long drive the next day so I want to go there." "Adrianne doesn't know this yet, but my friends are coming from VT for this show and they got a yurt for us to stay in. We will also maybe go to The Friendly Toast." "I've only played in Providence once and I felt really really weird for some reason, physically and otherwise. I had to park far away and then I couldn't find my car for a long time. Honestly the venue itself is probably the thing I'm most excited to see, since my friends have been telling me about it for a while now." "This show will be especially awesome, because Nick Hakim will be on the bill. So it's really "an embarrassment of riches" with Adrianne on it as well. This is the last show of my run with her and I'll probably stay in the Leo House to rest up before flying to LA to meet up with Darlingside. 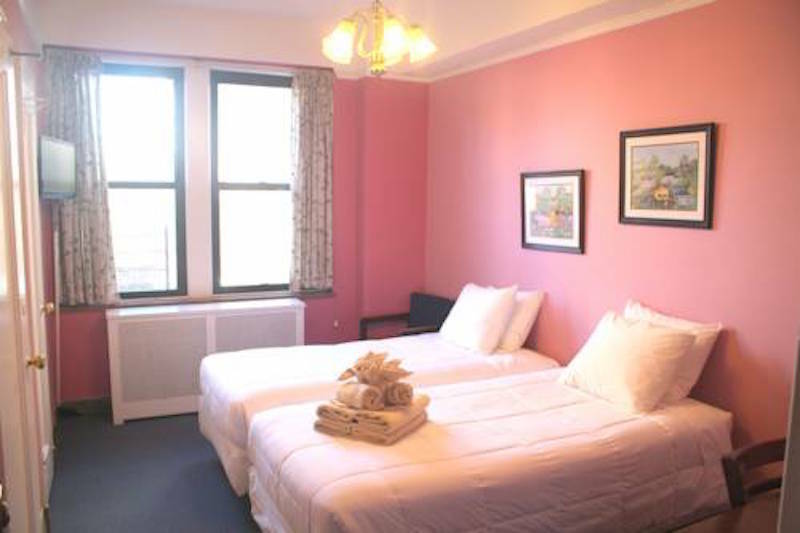 The Leo House is in Chelsea and has not been renovated since 1960, it seems, so it's truly ideal." "I'll be with my keyboard player Andrew by now. I'm fairly tempted to rent a convertible and drive up the 1 with him, but those plans tend to get thrown out pretty quick. Either way, I'll look at palm trees." "I've only ever zoomed in and out of San Francisco, so I'm going to make some effort to look around me a bit more. When I do, I think I'll see things like big bridges and hilly streets. 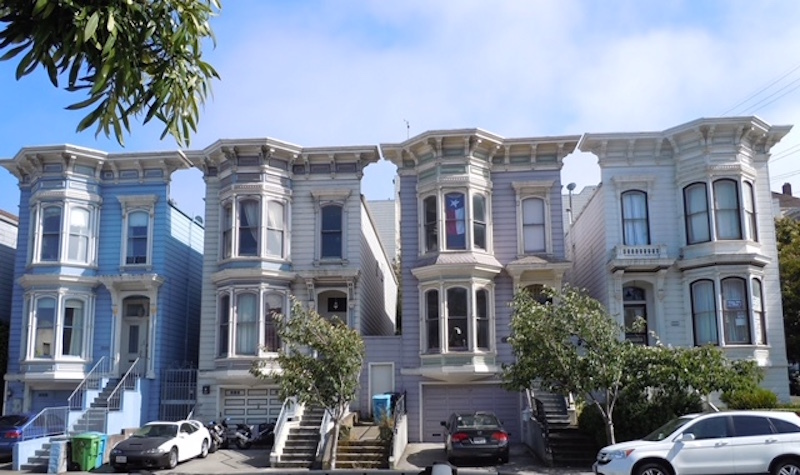 I always enjoy a good row row-house." 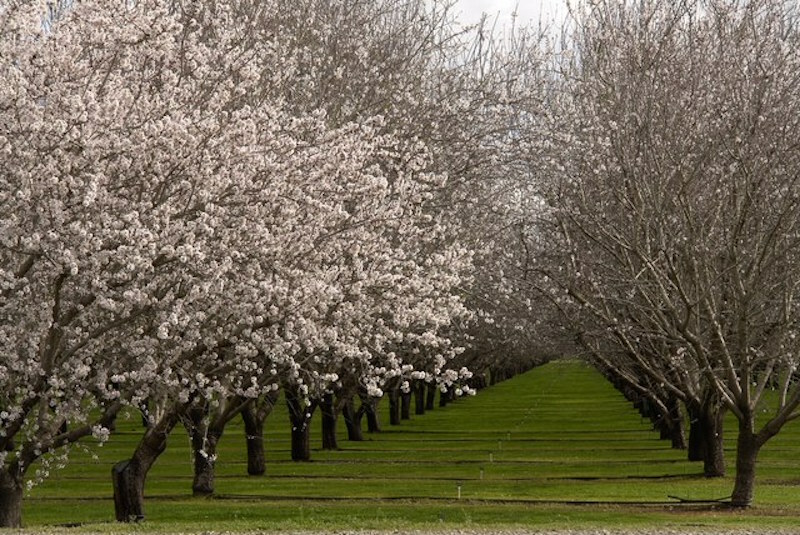 "I've never been to Chico, but I'm really excited to see the almond trees blooming." 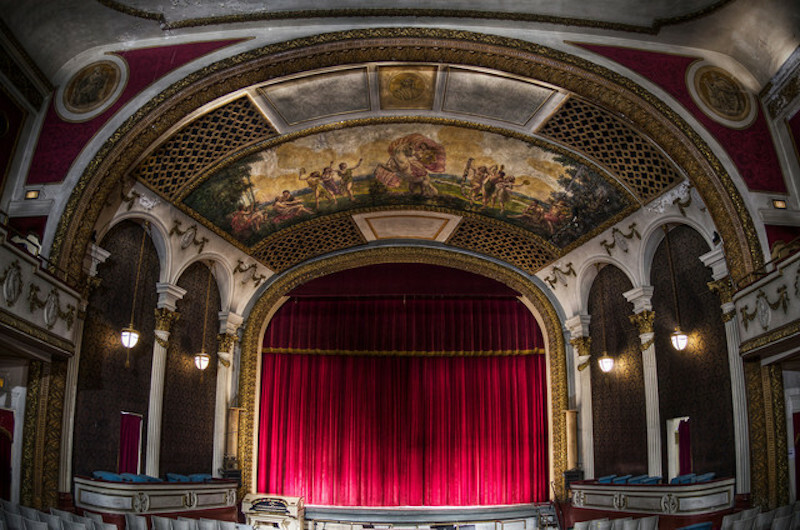 "I played this venue a year ago and had a really great time, despite being exhausted. I have a few very close friends in Portland, so I'm looking forward to seeing them. 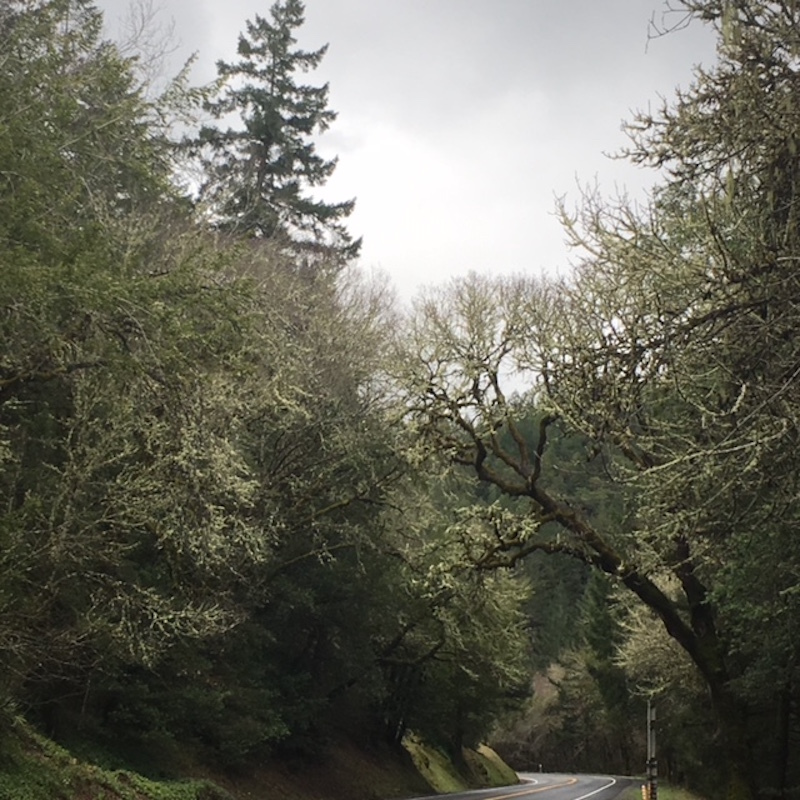 My main objective is to take Route 38 up through Southern Oregon on our way there. 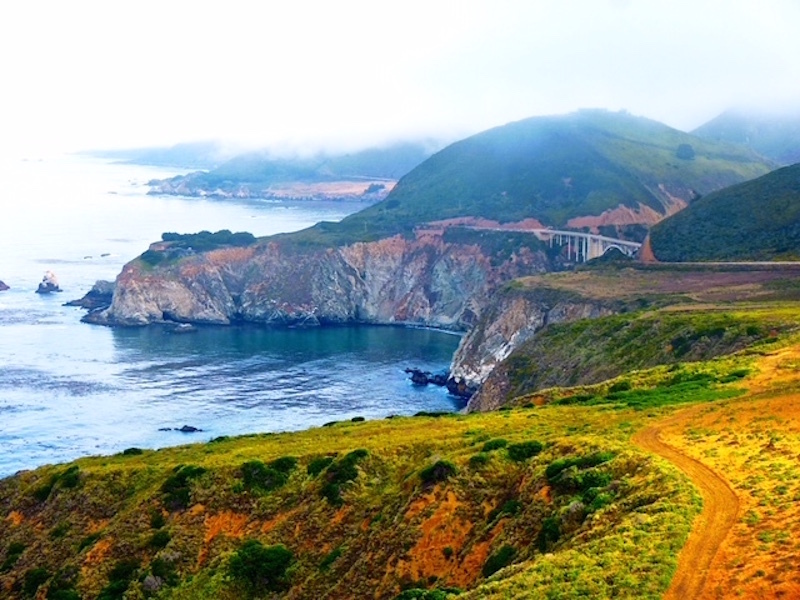 It was the most beautiful drive of my touring last year." "My friends live in Seattle and I hear it's great, but I had a fairly dark time there last year. I drove in after dark and drove out after the show, to a cheap hotel in a suburb where there had been a hate crime that very day, which was national news. 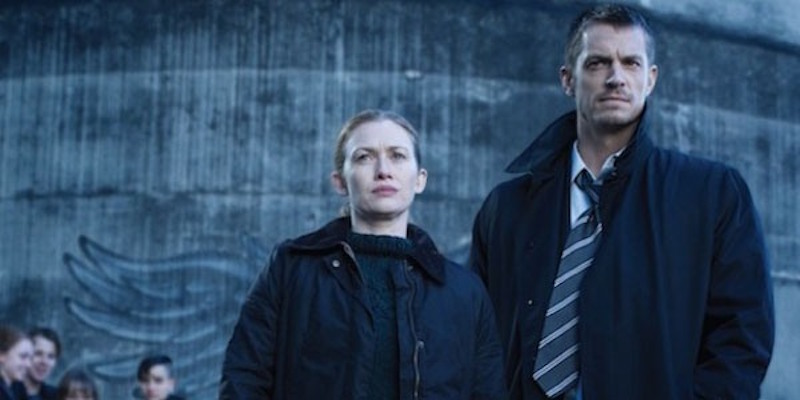 On my next tour, I watched that show The Killing every night, which takes place in Seattle and also clearly deals with murder. Basically, I hope to shift my associations with this city."